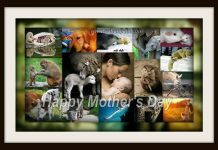 Home Wishes Mothers Day Love at first sight !!! 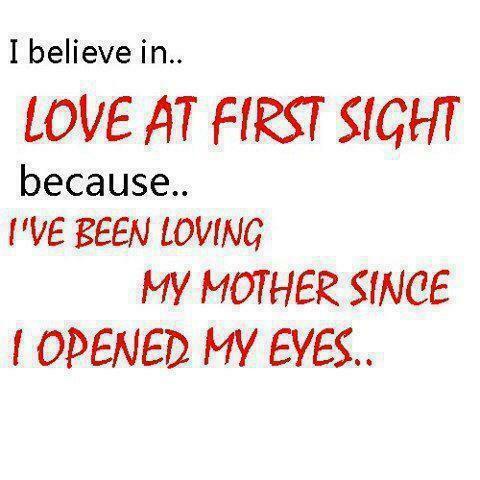 Love at first sight because ….I’ve been loving my mother since I opened my eyes . 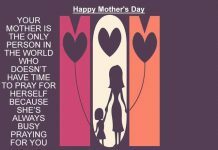 Next articleMy Mother Taught Me….